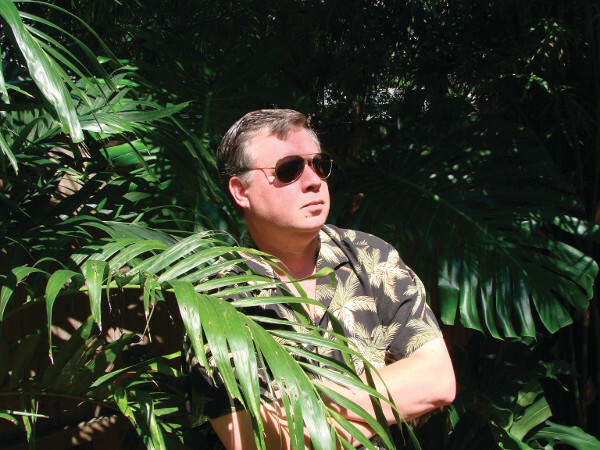 Tim Dorsey was a reporter and editor for the Tampa Tribune from 1987 to 1999, and is the author of twenty-one novels: Pope of Palm Beach, Clownfish Blues, Coconut Cowboy, Shark Skin Suite, Tiger Shrimp Tango, The Riptide Ultra-Glide, When Elves Attack, Pineapple Grenade, Electric Barracuda, Gator A-Go-Go, Nuclear Jellyfish, Atomic Lobster, Hurricane Punch, The Big Bamboo, Torpedo Juice, Cadillac Beach, The Stingray Shuffle, Triggerfish Twist, Orange Crush, Hammerhead Ranch Motel, and Florida Roadkill. He lives in Tampa, FL. This was my first time ready one of his Serge A. Storms books and I was hooked. You can hear the interview below. Check out his website for tour information and to buy Serge stuff. 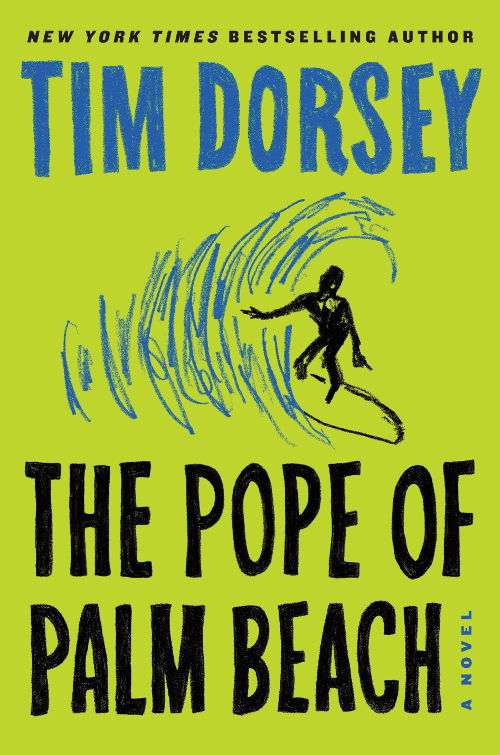 From Florida’s king of mayhem—”compulsively irreverent and shockingly funny” (Boston Globe) New York Times bestselling author Tim Dorsey—comes a diabolically madcap adventure featuring the indomitable Serge A. Storms.